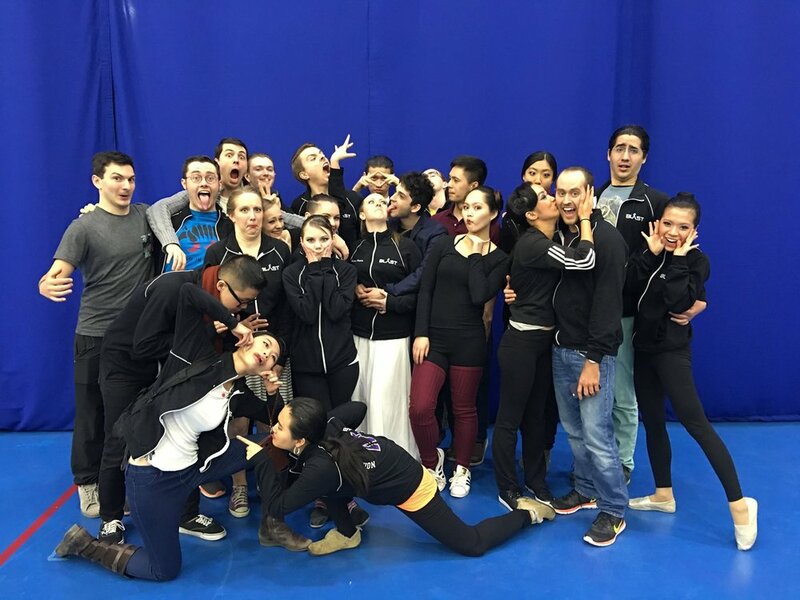 Enter the world of DanceSport with Northwestern's competition team! You’ll learn styles in International Standard, International Latin, American Smooth and American Rhythm and will have the opportunity to attend intercollegiate college competitions. Off the competition floor, show off your hard work at our annual showcase. No experience or partner necessary to join! Many dancers start with no previous experience — it's a journey we make together. 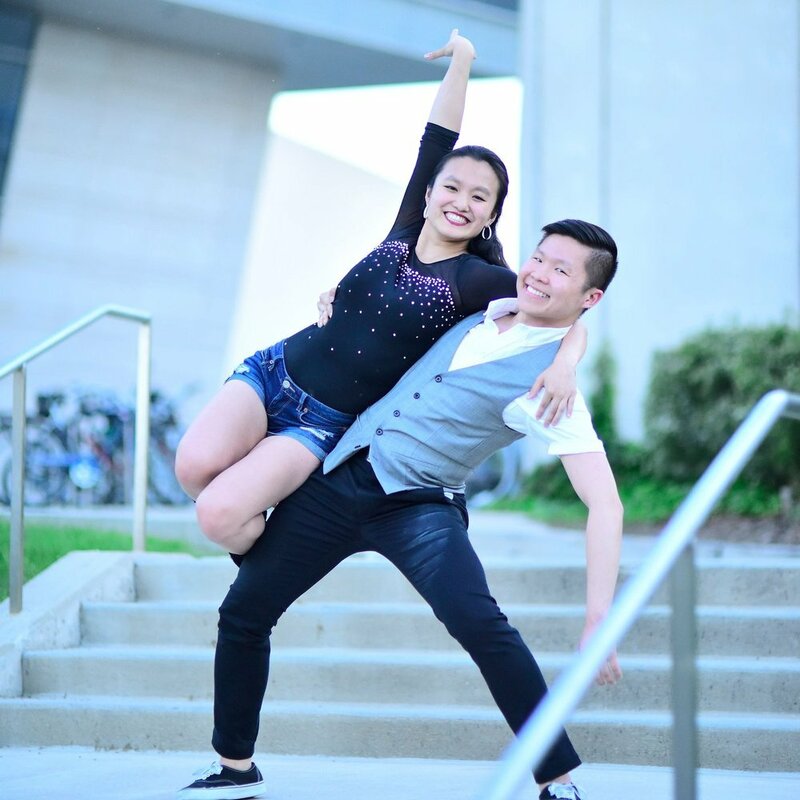 Professional DanceSport competitor and teacher, coaches intermediate/advanced lessons.